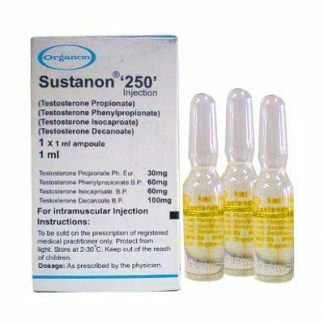 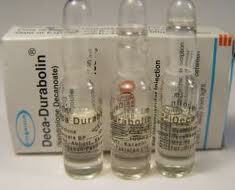 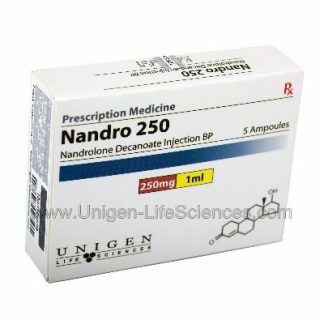 Sustanon is a hormone replacement therapy (HRT) solution first developed by Organon. 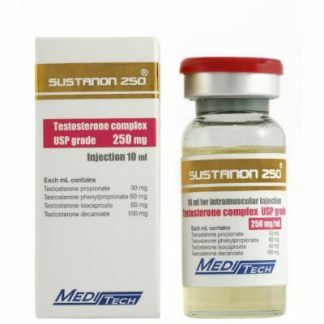 The theory at the time of its invention was that different types of esters might be able to provide for a continual release of testosterone over an extended period of time. 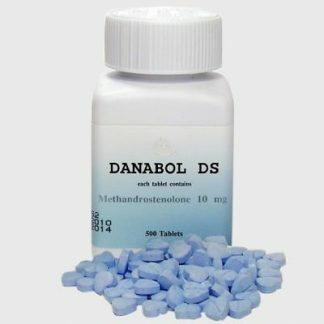 This drug blends four different esters together to create the primary components needed for its cited effects to take place. 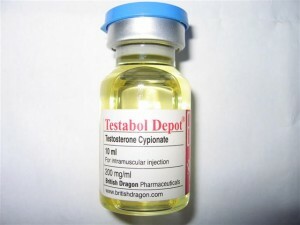 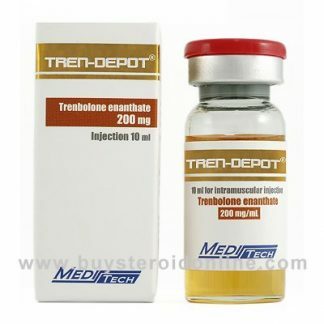 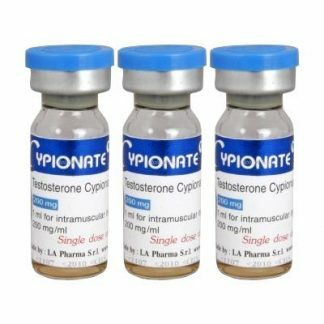 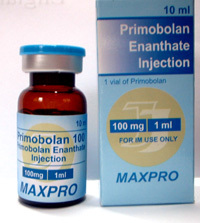 These esters are 30 mg testosterone propionate, 60 mg testosterone phenylpropionate, 60 mg testosterone isocaprote, and 100 mg testosterone decanoate.